Many companies may perceive a mobility manager’s job to be limited to recruitment, but this profession goes beyond that. This job also covers HR management, tax, employment law, expatriate remuneration, vendor management, project management, as well as interpersonal and intercultural skills. Being able to present a detailed and relevant business cases about the use of certain types of assignments or compensation approaches is essential. This is because linking mobility and talent management is difficult without a business case explaining how this will help drive business growth. It is crucial to have the ability to make sense of factual information Finding information is rarely the main problem; internet and external service providers are there to help. The important thing is to have the ability to make sense of the information and to know how to draw relevant conclusions for the business. Developing assignment metrics is a first step in becoming more strategic. Statistics are worth little without compelling stories to back them. Storytelling in a business context is about explaining the bigger story and the overall business objectives. It helps management and assignees put mobility in context and give it a sense of purpose. Selling is not so much about smooth talking as having a structured process that involves preparing well-polished arguments, identifying stakeholders and decision-makers, and taking a step-by-step approach to reach the goal. Managing and compensating foreign assignees is not just talking about expatriate allowances and relocation packages. It implies digging deeper into base pay, benefits, short-term, and long-term incentives to understand the wider financial implications of an international move. The objective is to be able to make sense of the digital world and finding the solutions. What was the logic used by IT when developing applications? Talking to management is about finding a common language based on financial and statistical literacy. Talking to IT teams and tech-savvy employees is also about finding common ground. The challenge for mobility teams is not so much to know every single regulation and potential issue as to be able to spot quickly situations that could trigger compliance problems. The thought process and understanding of the logic behind compliance is as important as the knowledge itself. Compliance encompasses topics such as tax, immigration, duty of care, social contributions, and work practices. Be aware though that this complexity and the fact that many departments and service providers get involved can lead to fragmented and incomplete compliance management. A lack of vision and business acumen will hurt any business leader, including those in HR technology. If you don’t know why business decisions are being made, you cannot connect human resource decisions to business outcomes. It’s no longer enough for an HR Technologist to be an expert in their respective field, they have to be versed in their organization’s health as well, and understand how decisions may impact the entire system. 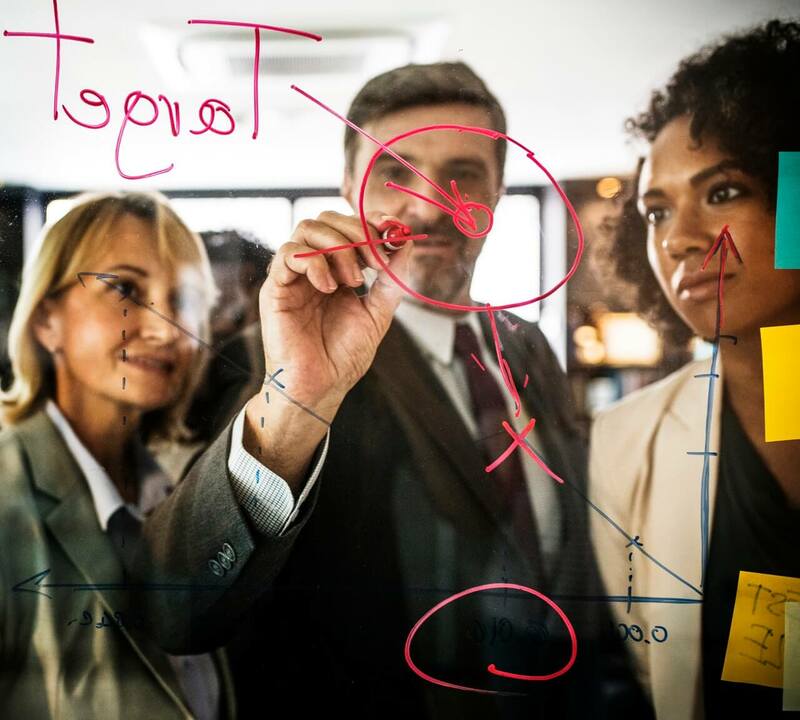 Master people analytics and use predictive models to improve workforce planning and routinely update these plans as the business and market changes. One has to know how to ask the right questions beyond “What is the current headcount?” or “How many people were hired last month?” It’s better to have advanced inquiries into how the workforce can be continuously adapted and improved to strengthen business outcomes. Being able to pull out the most important details from increasingly bigger and more complex data sets to make informed decisions will have a strategic value to the business. Innovative ideas can come out based on facts and data. In a world where machines and algorithms will become part of the workforce, a strong understanding of social intelligence will be a competitive advantage to effectively implement and measure how these new technologies integrate with people. It’s all about using social intelligence for productive collaborations. Technology continues to change the nature of collaboration, and there are more remote workers than ever before. Even today, effective collaboration is no longer bound by office walls or city limits. Virtual communication tools will continue to make face-to-face interactions even less prevalent, and face-to-screen time will dominate. Instead of ceding decisions to IT, global mobility managers will need to be a critical stakeholder — and bring data — on decisions on new communication or collaboration technology. Creativity and an inquisitive mindset are needed to find the right solutions to complex business problems. A willingness to delve deep into data must be paired with creative ways to gather all the information needed, whether it be surveying stakeholders, using the latest software, or developing a new machine learning algorithm. These same skills can be applied to change management, which will continue to be a critical success factor. Introducing any new technology to the workplace comes with hurdles, so being able to find the best path possible will require creative thinking and a healthy curiosity. A creative mind will provide a plan that will cause as little disruption as possible to the team, workforce, and business. Preparing for the future will be critical for a global mobility manager to not only remain relevant but showcase the significant impact their role plays in an organization. By thinking ahead now, there is an opportunity to take ownership of incoming changes and solidify one’s value now and in the future.